Shop Easter outfits for your family.. Make a udorami list to share. I met April, the owner of the new, online fashion boutique, Autumn And April, recently. I don’t have any little girls, but I love her line. 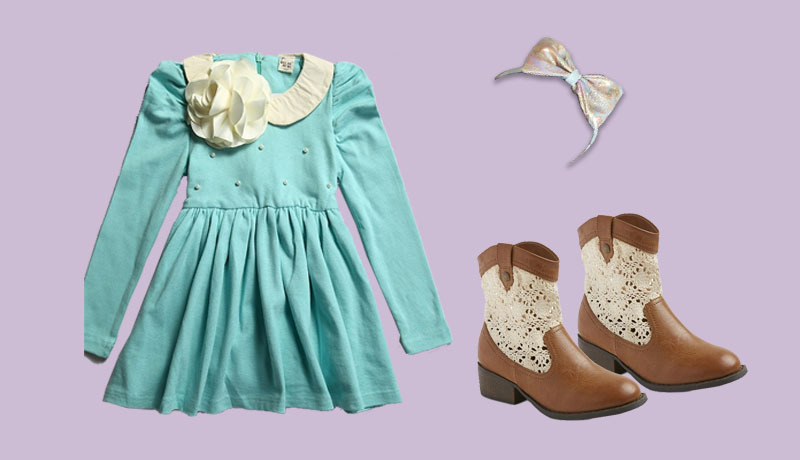 How about this cute outfit from AutumnandApril.com for Easter? Shoes from Target complete the ensemble. You might be able to pick these up at the store. Oooh, these are cute! She would look great in either pair. Oh dear, maybe you can help choose! Do you think white will work for more dressy occasions? You might have a slightly shorter pair from last year. Check if they still fit, though. She'll be beautiful from head to toe!